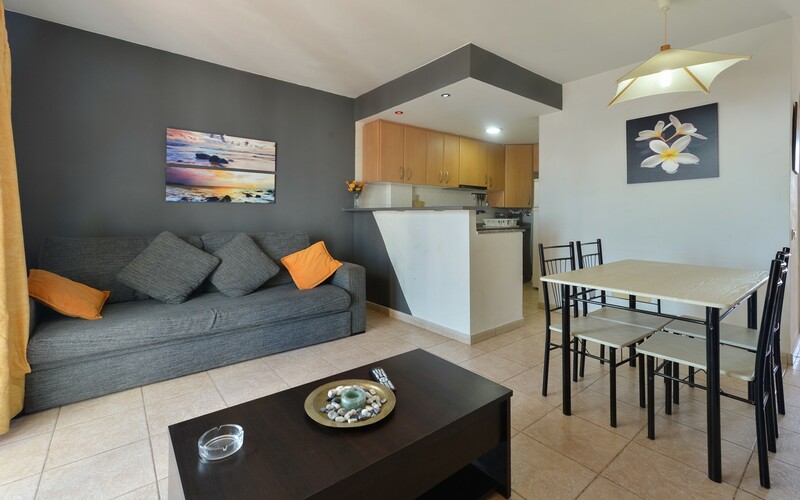 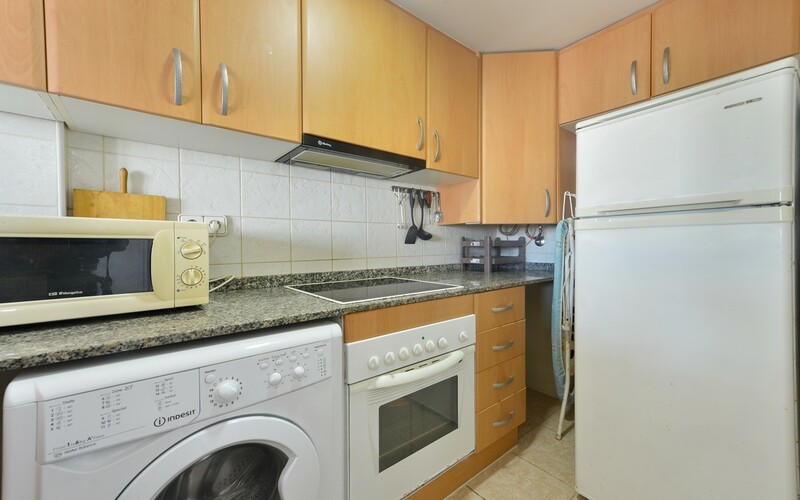 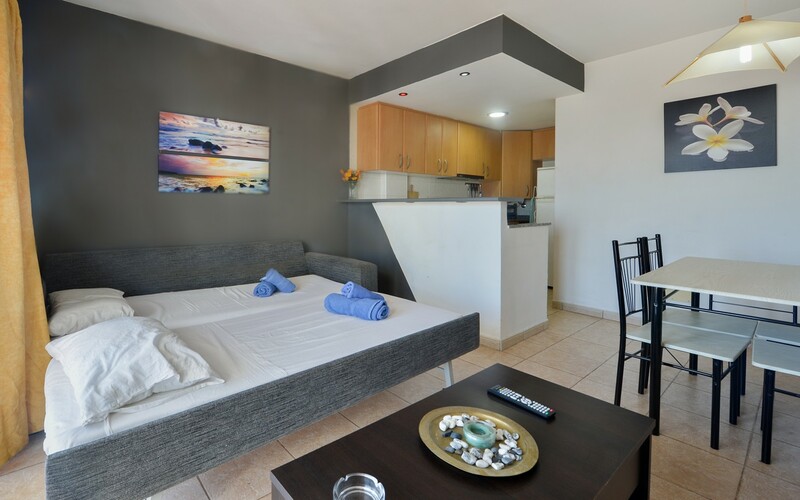 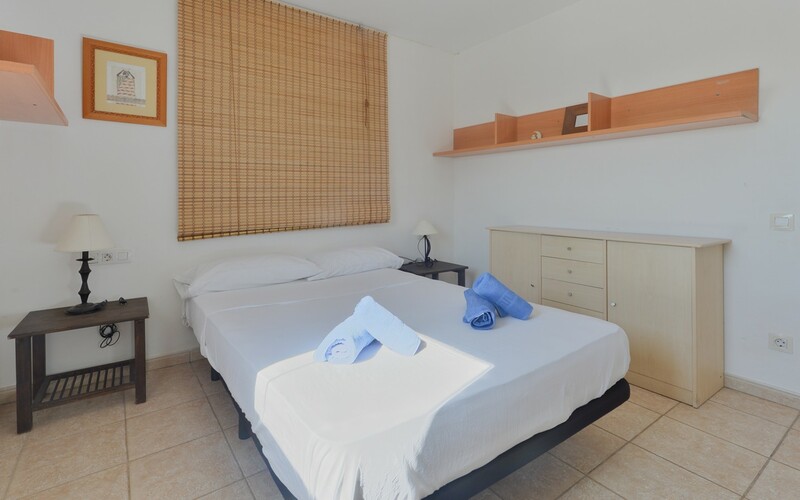 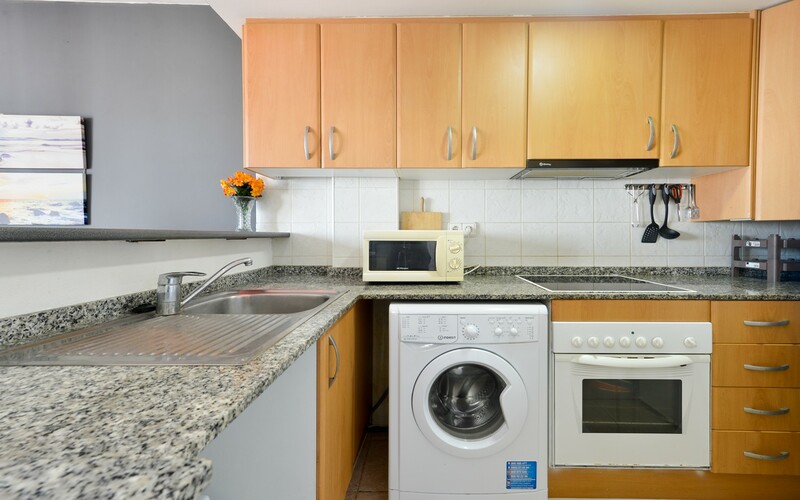 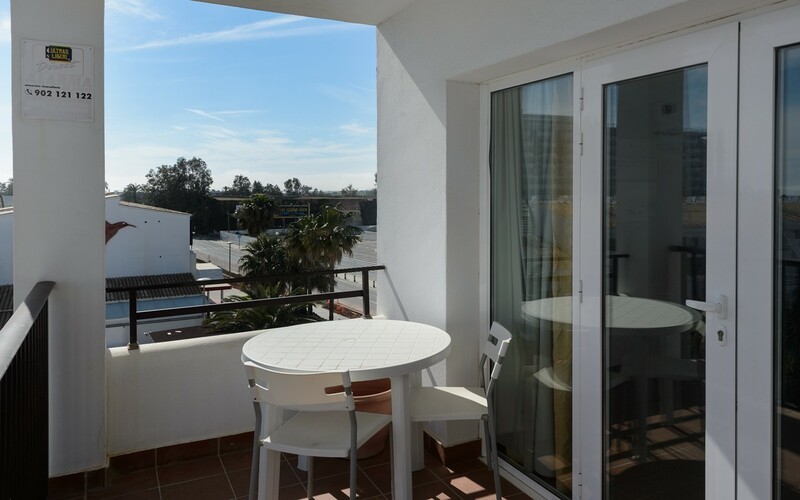 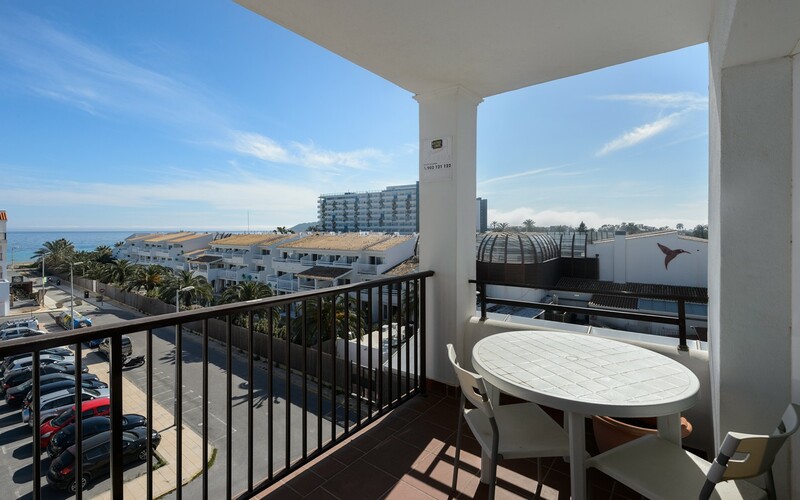 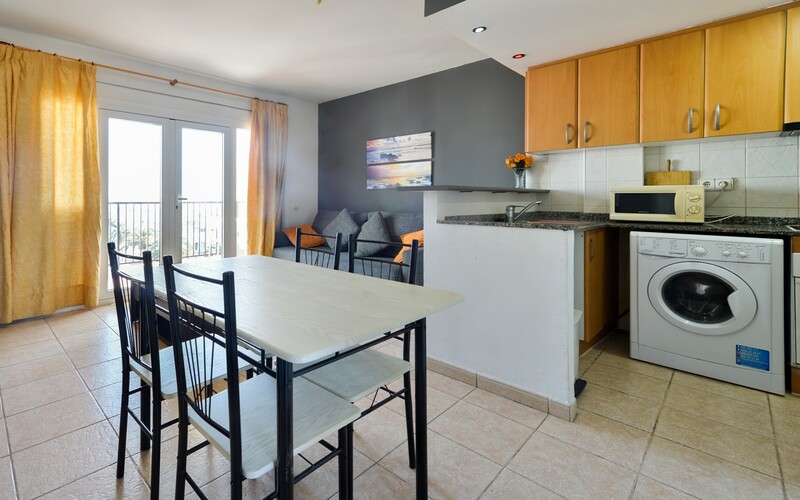 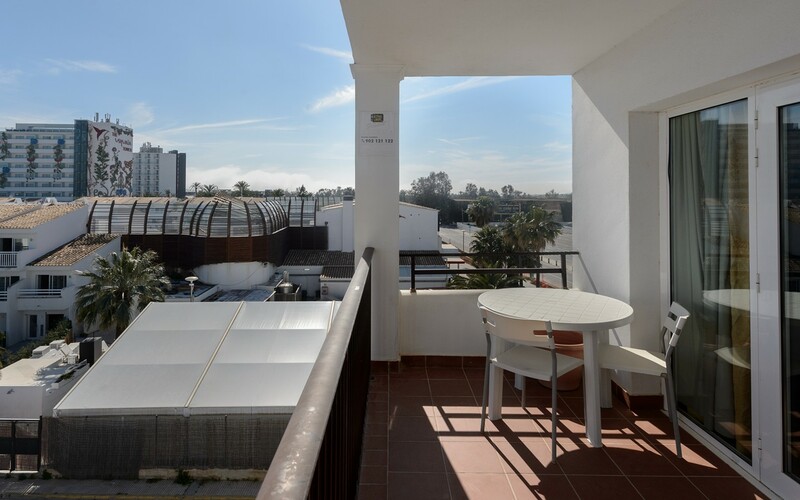 The apartment is located in Playa d'en Bossa, in the immediate vicinity of restaurants, bars and famous clubs such as Hi and Ushuaia, and 10 meters from the beach. 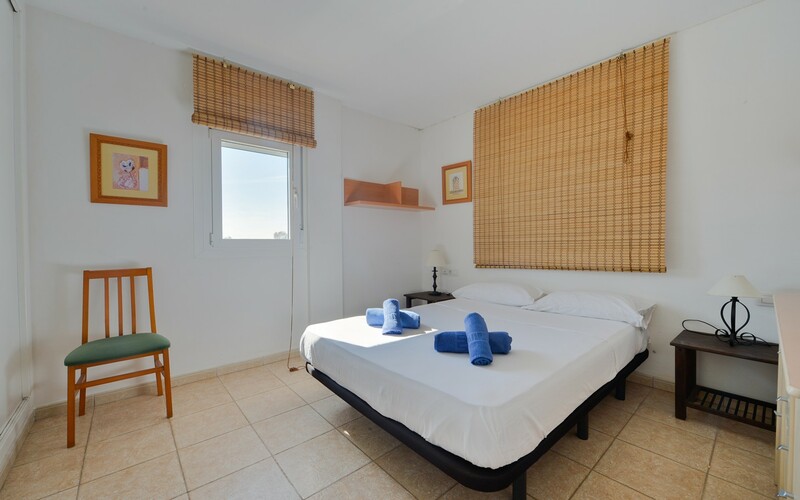 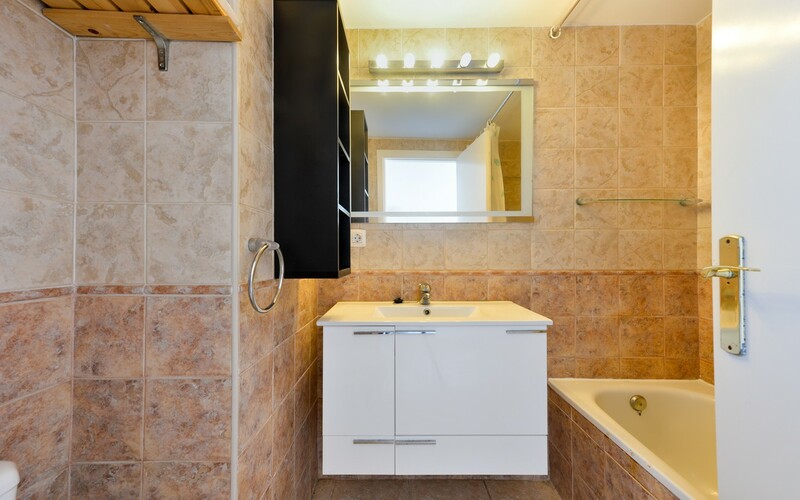 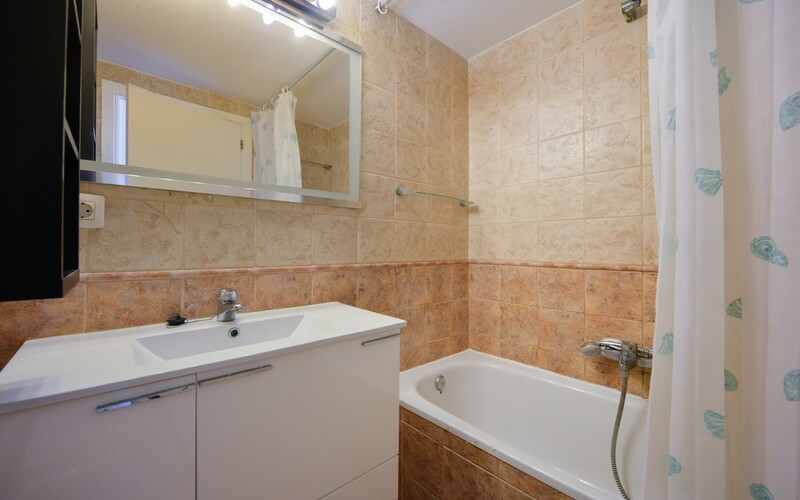 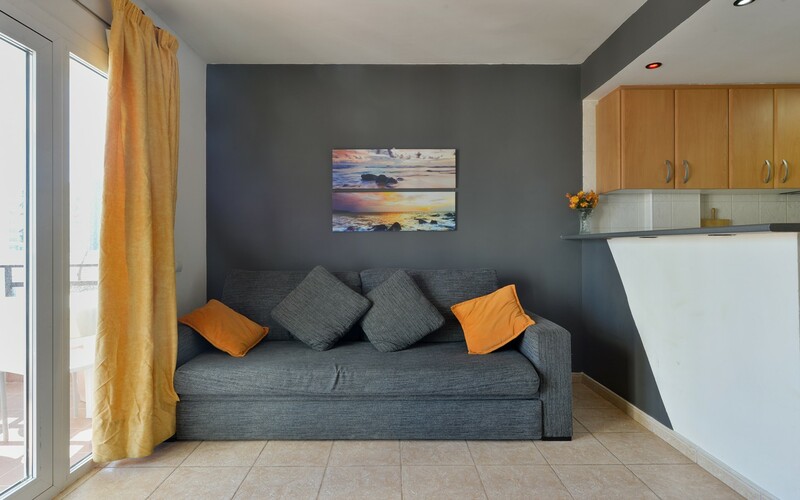 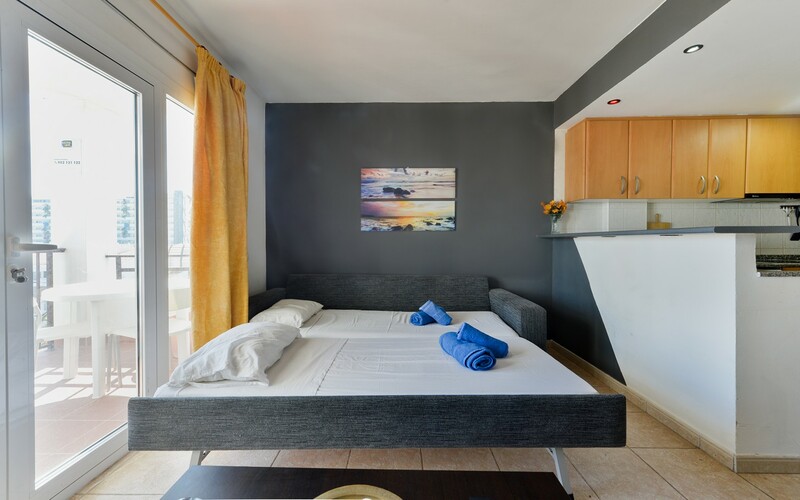 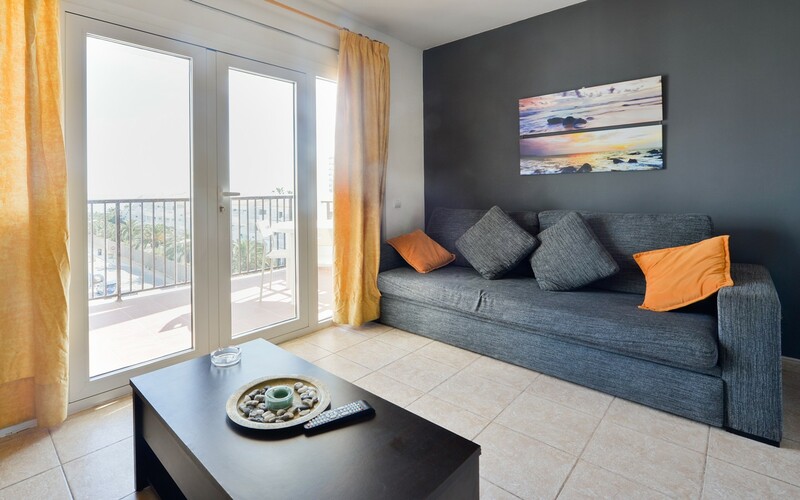 The accommodation, able to accommodate up to four people, consists of a living room with TV, dining table and double sofa bed, a small full kitchen, a bedroom, a bathroom and a balcony with sea view (second line) . 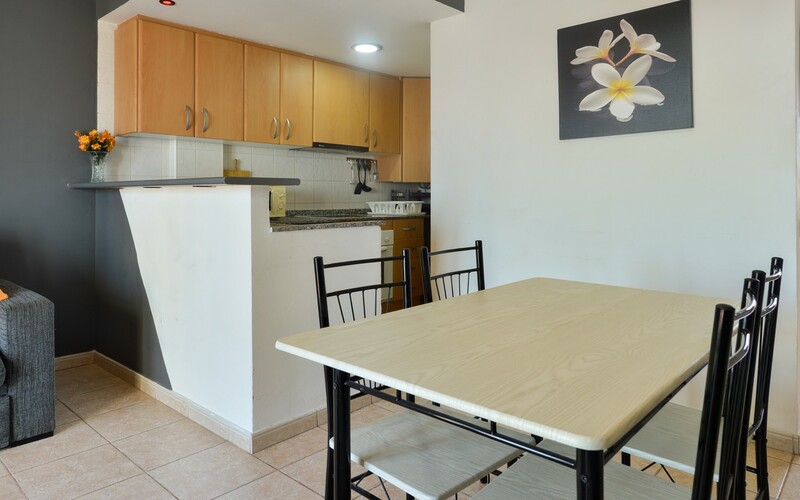 The house is also equipped with air conditioning and wi-fi.